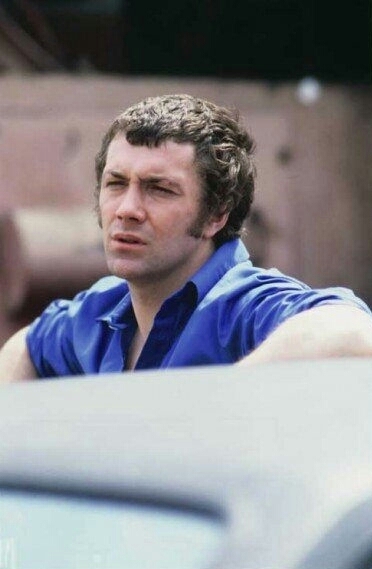 Ooh this is a Bodie shot I've always liked! ..Hot enough for him to loosen his shirt. ..And that blue really suits him.